After nailing it as ‘Sanju’, Ranbir is all set to play Kishore Kumar! 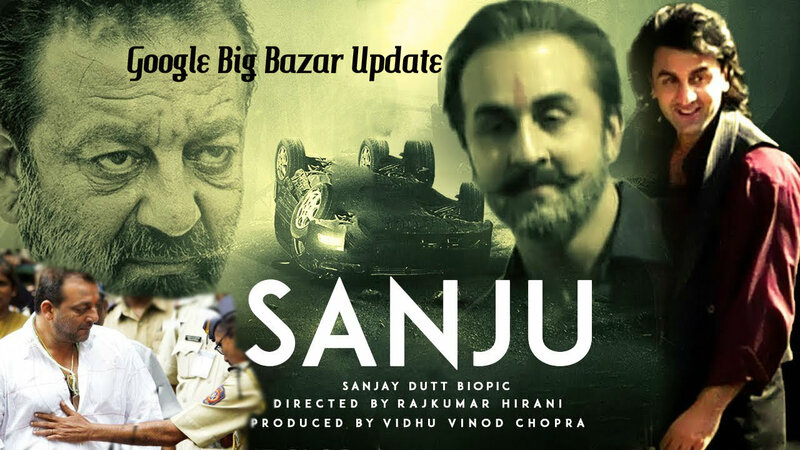 Ranbir Kapoor's acting is loved by all in the movie “Sanju” which is a biopic of the actor Sanjay Dutt. Most of the people were waiting for his movie which was a biopic of the great singer and actor Kishore Kumar. It was an ambitious project of director Anurag Basu. But unfortunately, this project was in trouble because of family members of the late Kishore Kumar…His son Amit was standing like a huge wall in front of this project. According to Amit, nothing will be there in the film without his permission and his mother (Kishore Kumar's wife) was also not supportive of the director in this. Ranbir Kapoor and director Anurag Basu got upset with these restrictions. Younger son Sumeet Kumar’s approval was there, and Anurag has to pay a humongous amount to buy the rights for 30-35 songs from Sa Re Ga Ma (HMV). The movie Sanju making case for bringing Kishore Kumar's biopic into the light and now people really want to see Ranbir Kapoor playing the role of India’s dearest “The Kishore Kumar”. But why is Ranbir again in a biopic? What people think of him as changing into SanjuBaba. If we talk about the acting of Ranbir Kapoor, he has proved himself in the movies like ‘Barfi’ and ‘Rockstar.’ Being a star’s son, he had got fame very easily from his first movie Saawariya, but today people admire his acting. He had got talent of acting and dancing. Moreover like legendary actors, he can be placed in any role it could be a comic role, a serious role, negative role anything he can do easily. This is probably the reason why Rajkumar Hirani (director of Sanju) and Anurag Basu approached him with their movies. There is news that Anurag Basu is looking forward to his dream project and Ranbir is also excited for this movie to start. According to Kapoor, one should do justice to the role he is playing and, he also wants to do the biopic of his grandfather Raj Kapoor as he knows him very well.